One more team has finalized the rider line-up for the next year, and we are talking about Ducati's satellite outfit, Octo Pramac. Scott Redding was confirmed as a new member of the team for 2016, and he will be replacing Colombian rider Yonny Hernandez. Currently, Pramac is fielding two Ducati bikes ridden by Danilo Petrucci and Yonny Hernandez. So far this season, Petrucci has showed a massive improvement to his riding and he even took his first-ever MotoGP podium in his career last Sunday, finishing the Silverstone race in the second position, behind Valentino Rossi and ahead of Ducati factory rider Andrea Dovizioso. Redding, currently riding a satellite Honda for team EG 0,0 Marc VDS, is 13th in the current standings, with 47 points, while Hernandez is 14th with 41. In 2016, the Englishman will be riding the latest-spec Ducati Desmosedici GP15 machine, a motorcycle that is supposed to help him perform better and show his real potential. 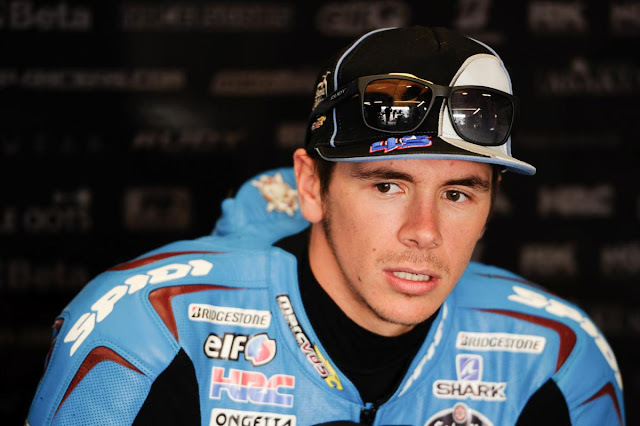 Scott Redding debuted in the 125cc class in 2008, while he was only 15, and became the youngest-ever rider to win a GP race as he stepped on the top of the podium at his home round on June 22nd. Two years later, he stepped up to Moto2 with Team Gresini, clawing 3 wins and 14 podiums. 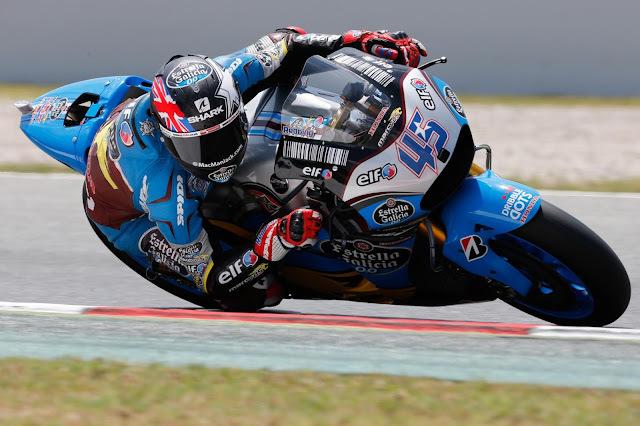 He also made his MotoGP debut in 2014 with the same team, and then joined EG 0,0 Marc VDS on the satellite Honda RC213V Fausto Gresini was forced to let go after title sponsor GO&FUN retired from the sport. At 1,78m (5'10"), Redding is also on of the tallest riders in MotoGP, a sport well-known to favor shorter people that are also lighter and will hide behind the windscreen more easily. However, his unquestionable talent proved that he can race hard. Ducati has been eyeing having Redding in their ranks for some time, since his Moto2 days, and it looks like thy have really high hopes for the Brit. "We are happy to welcome Scott in the Ducati family. He’s going to be racing for Ducati Pramac Team next year with the latest GP15 bikes. So we’re glad and we hope to put in the conditions to show his real potential. We’ve been following Scott from his Moto2 career and in his debut season with Gresini in MotoGP. We approached him last year, but then his team decided to move to MotoGP and it was not possible. We discussed with him again around the Brno weekend and we decided that this time was the right time,” Ducati Corse Sporting Director Paolo Ciabatti concludes.